Before, educators rely mostly on texts books and other printed materials, today there are different types of online teaching tools for teachers that can aid teachers. With the help of these tools, teachers can take advantage of technical advancement to help students learn faster and easier. Some of the tools provide content, others for communication, researching, and many more. To save your time finding the best ones, we manage to come up with top 5 apps that you can check. Read through the rest of this post to know more about them. If you are an educator, having a good and comprehensive visual presentation is a must, since it can help students to learn info’s faster. Plus, a nice presentation can easily catch students’ attention which is necessary in teaching. 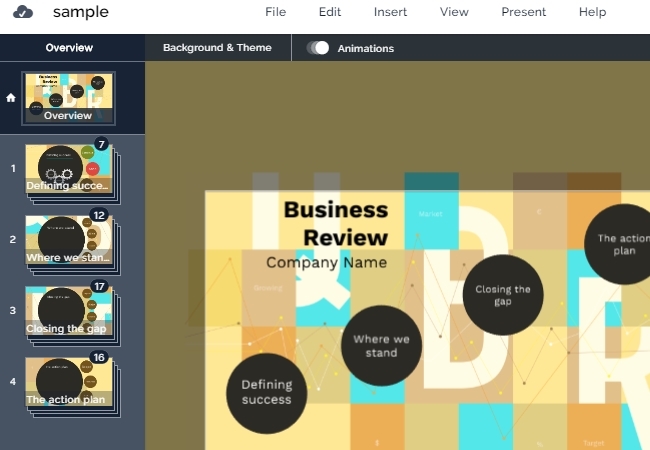 And a perfect online application that can help you create awesome slides is Prezi. This is a web-based presentation software that helps users in making cool and fresh looking visual slides for you. Some refer to it as a good alternative to PowerPoint, but upon using the app, you will notice that it offers different kind of experience. With this tool, you can make a nice looking slideshow with just a zoom in and zoom out effect. To make your presentation more appealing, teachers can add images, videos, and logos along with their slide. 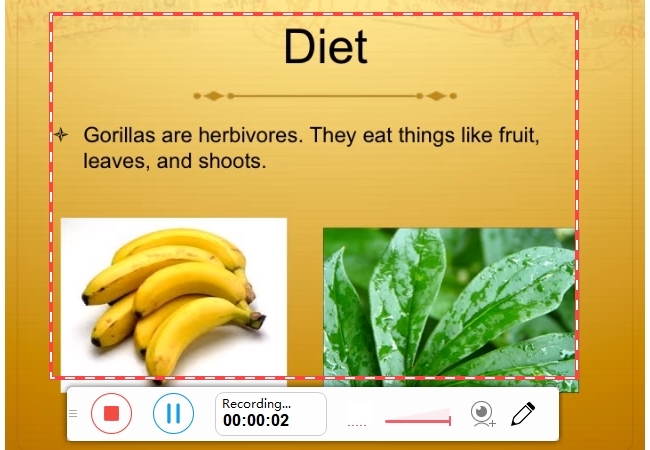 This program also serve as one of the teaching tools for teachers for it allows users to record anything from their computer screen. When you are discussing something with a group of students, visual aids are indeed important. And grabbing something from your screen to use as a part of your video presentation is not that easy to do. But that was before, with it, you can capture anything from your screen such as a video clip, images, and even audio. Moreover, users can also add annotations as they record to put emphasis on a certain portion. In case you need to do a tutorials or commentaries with your webcam feeds, then simply click the webcam button and you’re ready to go. Good thing about this program is that anyone can use it for free and it does not require additional software, you’ll be fine as long as you have internet connection. On the other hand, if you prefer a professional desktop screen recorder, here’s an app that you can utilize called ApowerREC. Unlike the screen recorder shown above, this program is more powerful and can work with or without internet connection. It also features other useful functions such as “Task Scheduler”, “Follow recording”, “Auto-stop recording”, and many more. Kindly hit the button below to try this outstanding program. Also included to the educational tools for teachers is Remind. 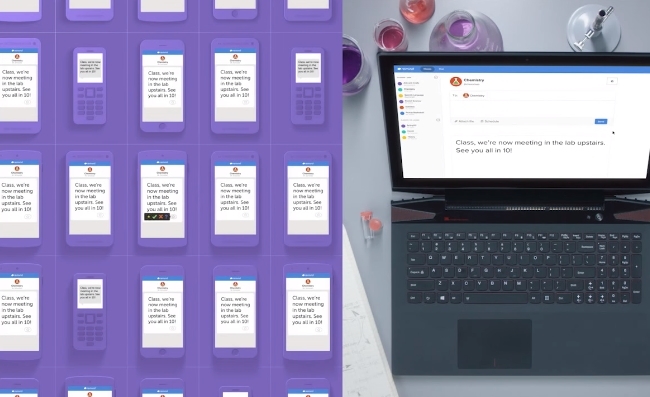 Unlike the previous applications that are used for creating content, this one is a classroom messaging tool that aims to provide a faster communication from the teachers to the student and parents, or vice versa. From the name itself, this tool’s main feature is to remind each user of the tasks that should be accomplished every now and then making sure that nothing is left undone. To incorporate something fun and enjoyable could be a great way to make your students learn quickly. 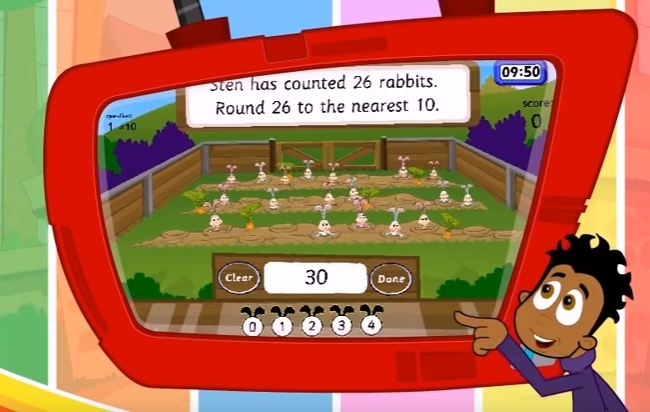 There are various subjects that are tackled in this sort of an educative game that includes Mathematics, Science, English, etc. By using this tool, teachers can interact to with their students during, or after each game which makes students retain the infos longer. 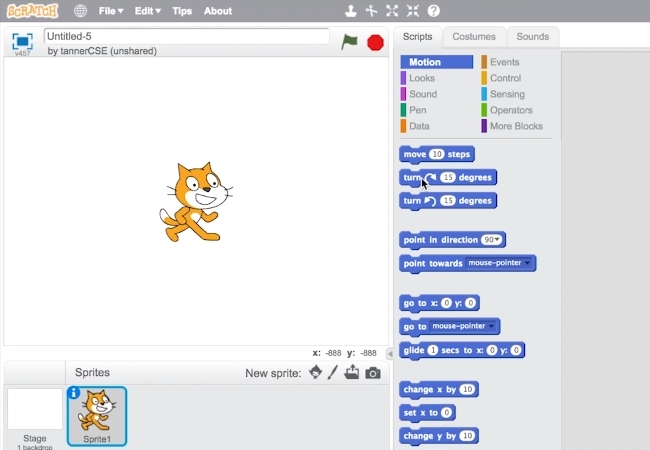 This last tool on our list is one of those tools for online teaching that help students in bringing-up their creativity by making visual animations themselves. Plus, it also allows them to interact with other users that use this app through the built-in forum section that this tool has. The good about this online application is that it provides a version for educators and a different version specifically for students. So the teachers can make their teaching plans, while students can interact with the activity the educators have for them. If you are fond animating characters then better check this app. Those are the top 5 teaching tools for teachers that you can find online. These applications are just some of the many programs that you can use. It could also differ depending on the genre that you teach. If they do not fit your needs, simply look for those that will benefit you more. 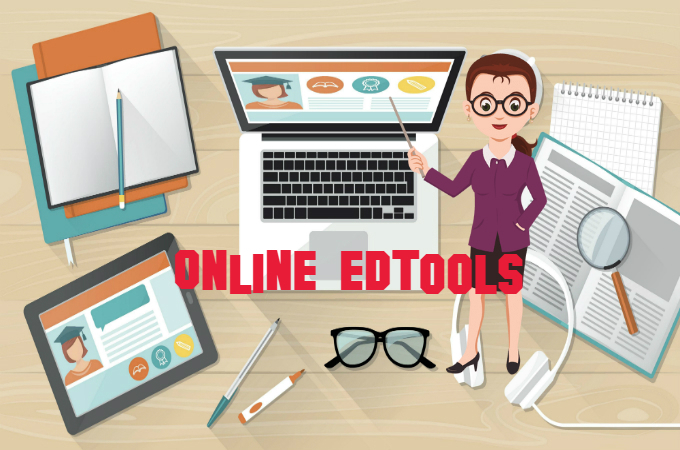 Do you have your own list of online educational tools? Feel free to share them below and we will get through them.